Feminine Hygiene products are a must stock item. 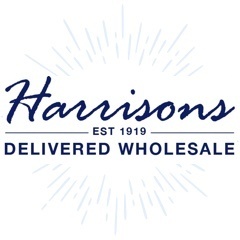 We stock a good selection of tampons and liners to suit your customers preferences. 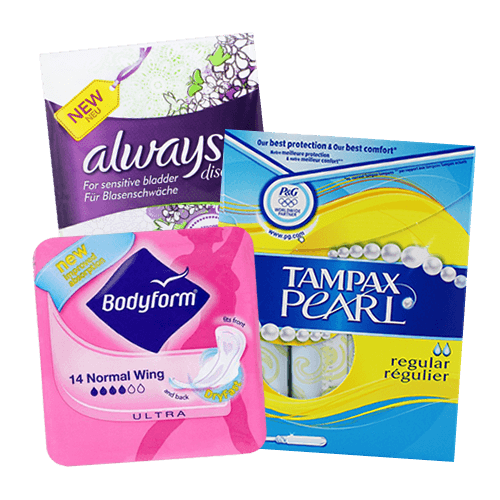 From Always to Femfresh and Bodyform, we supply reliable, proven feminine hygiene products to retail businesses nationwide.